Reap the benefits of cloud payroll today with our exclusive EOFY sale only available at BioAccSys Australia, Australia’s leading payroll capturing specialist! Get up to 6 months free of TimeTec TA for up to 20 users for the year 2017! 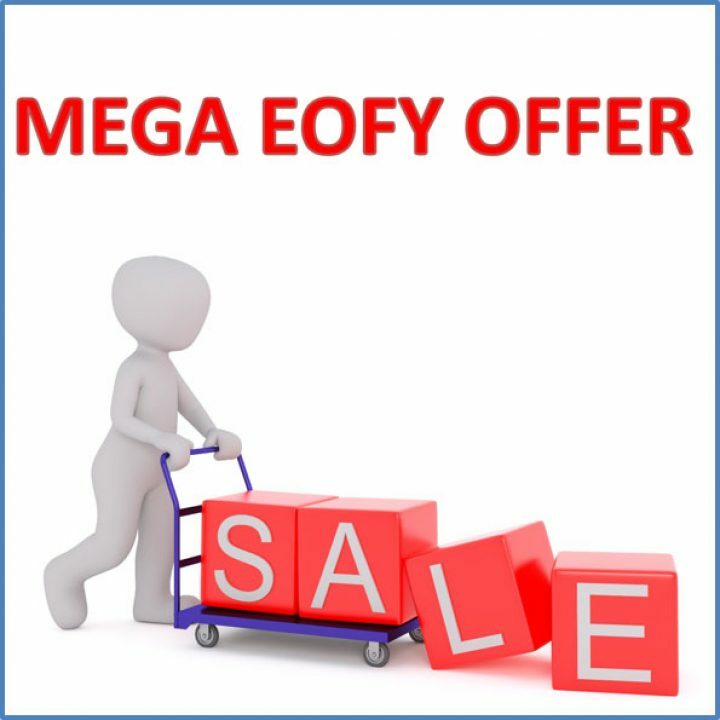 How to get 6 months free in this EOFY sale? 1. 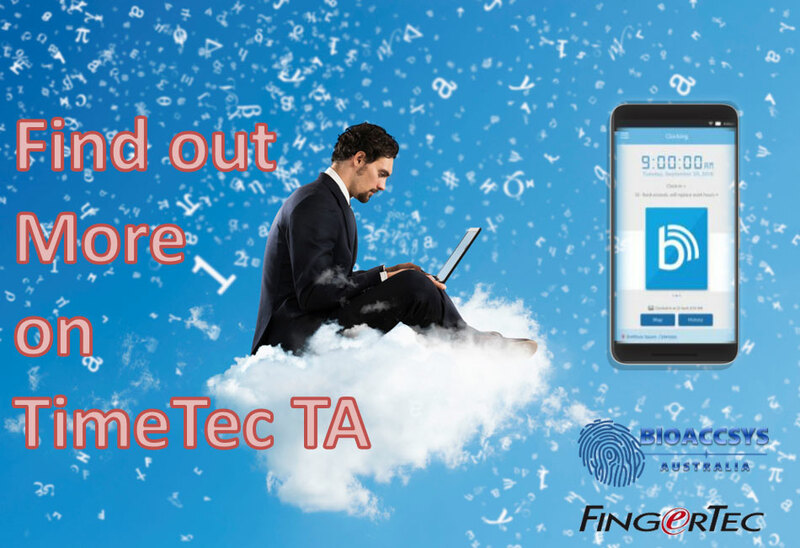 Sign up for a TimeTec TA account for at least 20 users, and get 10 users free for life + 30 days of free trial for up to 100 users. 2. 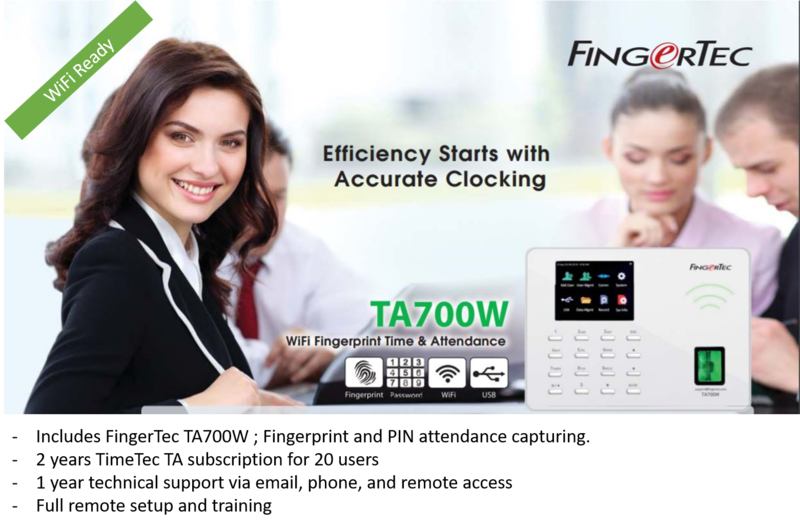 Purchase a time capturing device from us to couple it with your TimeTec TA account for safe and secure time attendance capturing. Time capturing devices start from $59! Or upgrade to a fingerprint device. 3. 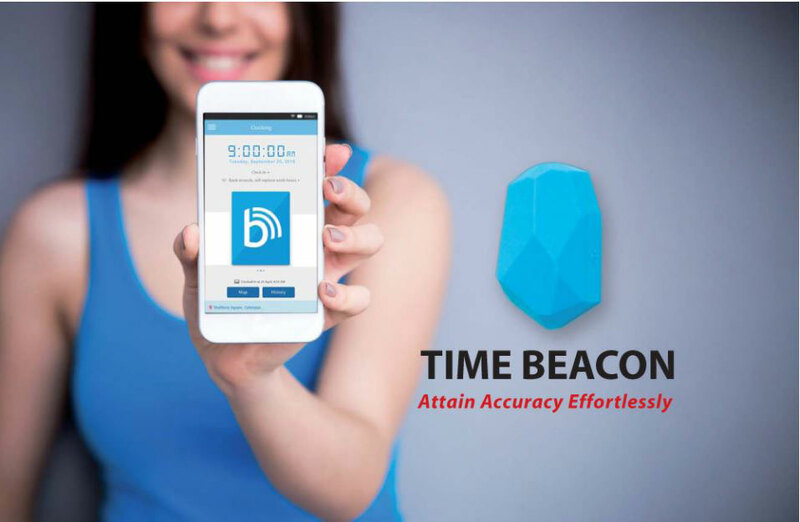 Refer a business or friend to TimeTec TA, and get them to sign up for a minimum 20 user account in TimeTec TA and purchase a time capturing device to get 1 month free for yourself! Refer a total of 6 business, and get 6 months free in 2017 for every successful referral. You will save $198 for successfully referring 6 businesses to join TimeTec TA with BioAccSys Australia during this EOFY sale. This End of Financial Year Offer (EOFY) from BioAccSys Australia ends on 30th June 2017. Hurry fast to secure your 6 months free! 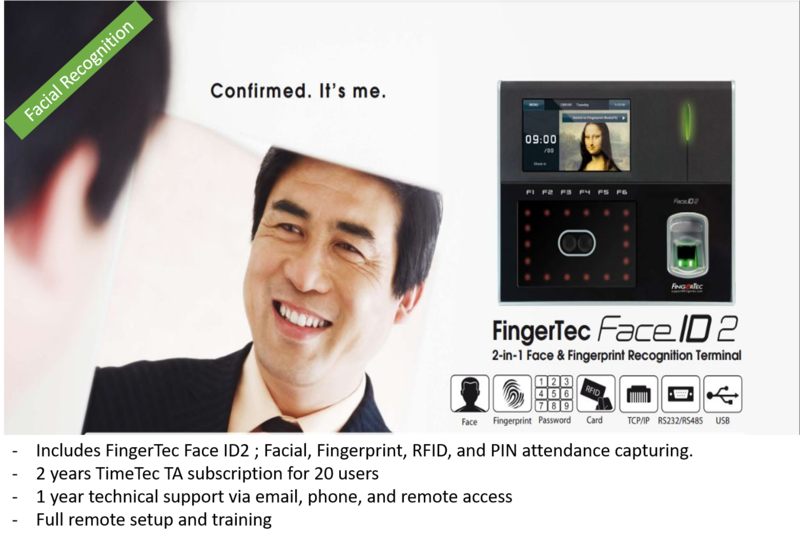 Contact us today to get your comprehensive FingerTec biometric bundle!